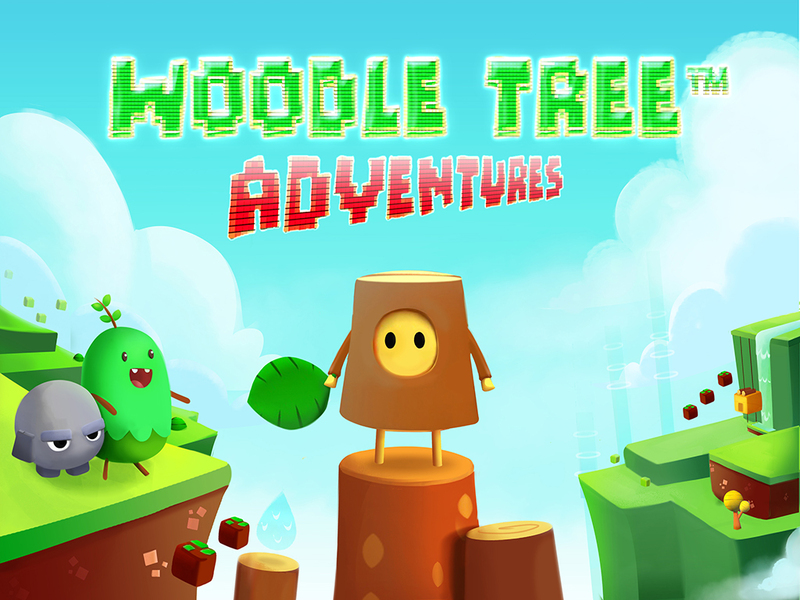 Woodle Tree demo available on Steam! The demo ver­sion of Woo­dle is now avail­able to down­load on Steam! So you can decide if you want to buy the com­plete ver­sion.